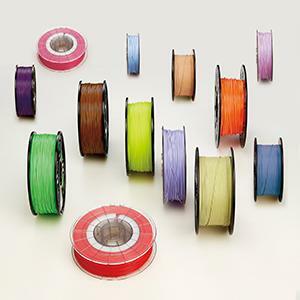 You can use all Sindoh filaments and Catridges for DP200 and DP201. Want to use open source filament? The 1 is open for all. 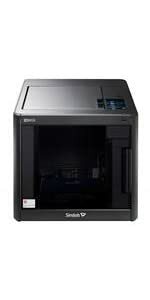 You may select the Open Material mode and discover the further 3D printing possibilities or select Sindoh filament to ensure the consistency in print quality. Just peel it. 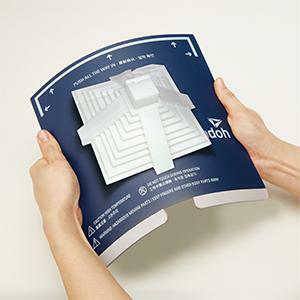 The flexible metal bed plate of 3DWOX 1 enhances both safety and bed adhesion. Think of what can be achieved with the flexibility and heating capability merged into one metal platform. It is a revolution. 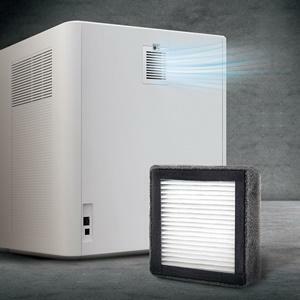 High Efficiency Particulate Air (HEPA) filter, commonly used in air purifiers, is designed to arrest very fine particles effectively. 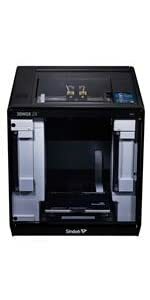 The 3DWOX 1 comes with HEPA filter that will absorb any dust created during Printing. 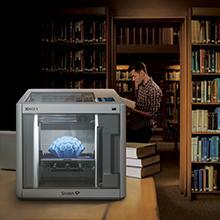 Let 3DWOX 1 assist you create a healthy printing environment for your loved ones. 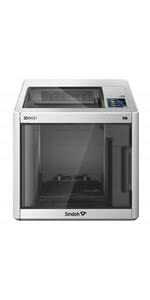 At Sindoh, we believe 3D printing should be easy. 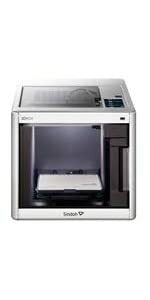 On many 3D printers today, the process of changing filament is a difficult procedure which involves cutting, retrieving and placing into small openings, all manually performed by the user. 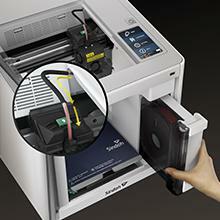 This makes the 3D printing a difficult experience, so with 3DWOX 1, we keep it simple. Just insert the cartridge and you're done. One of the keys to printing perfect prints every time is ensuring the print bed is perfectly leveled. 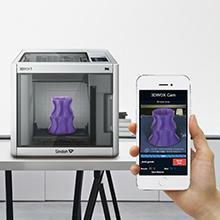 You wouldn't want your house built on a slanted surface and the same is true for 3D printing. Bed leveling is important but with 3DWOX 1, we make it simple. 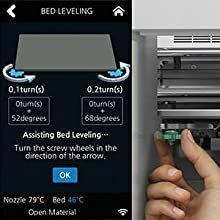 The printer does the work and displays clear instructions to set the perfect level. Silence is the most pleasing sound of 3D printing. With its library noise level of 40 dB(A), you can now enjoy doing all kinds of things that require silence such as reading a book or taking a nap.